After our fantastic cross country lesson at the weekend, I am already looking forward and making plans for the rest of the year. One of our local equestrian centers has advertised a show jumping competition on a Thursday afternoon. 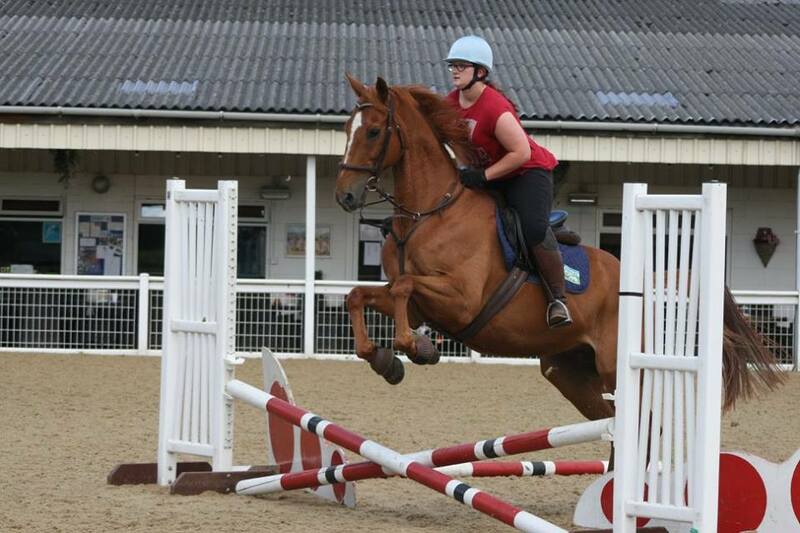 I’m pleased to say that next Thursday we will be attending our first jumping competition in about 2 years! Now we are taking it slow and really low key. The first class is a lovely little 30cm clear round followed by a 40cm qualifier. These are really the perfect height for us and I am really just going for the experience and to pop him round some courses and build our confidence. My initial thoughts are to do two clear round classes and then the 40cm. If these go well I might even stick around for the 55cm. But we aren’t going there to place or for the rosettes. We are just going there for the experience and to continue to rebuild our confidence over fences. But I am really looking forward to it! 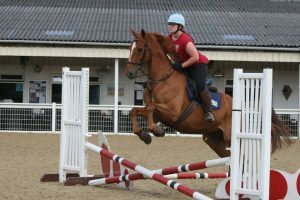 I’m hoping these Thursday evening jumping competitions will be a fairly regular thing and that this combined with EquiMind’s new jumping in style classes, I will be motivated to continue to work on our jumping. After all, the past few weeks has proved that we just need more practice. I will try and get someone to take some photos and videos while I am there, but can’t make any promises! What have you got planned for the next few weeks?